Does this girl have great eyes or what?! Her eyes remind me of the werewolves in the movie ‘Blood and Chocolate’, which I highly recommend. 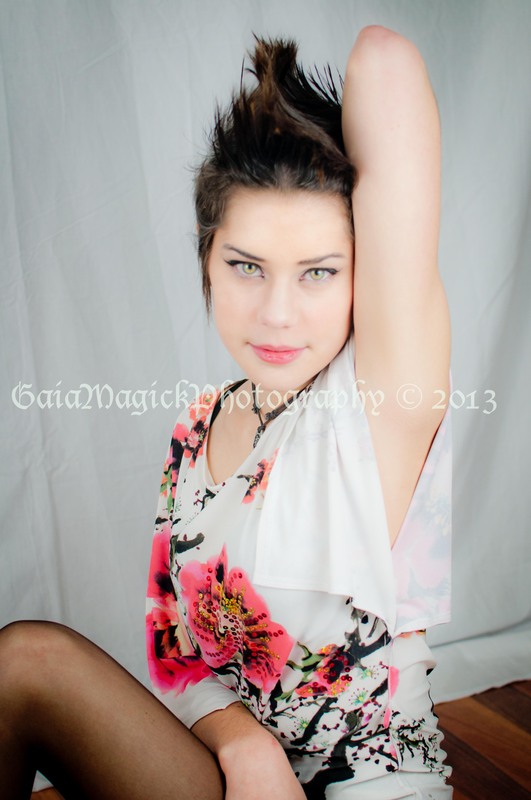 This beautiful girl is Alida, a local college student who is looking into being a model…for fun. Yeah, it’s fun alright girls. We laughed our way through the session, and took our inspiration from good ol’ Bettie Page. We had a great variety of poses and outfit for this session, and it made it dynamic and enjoyable. 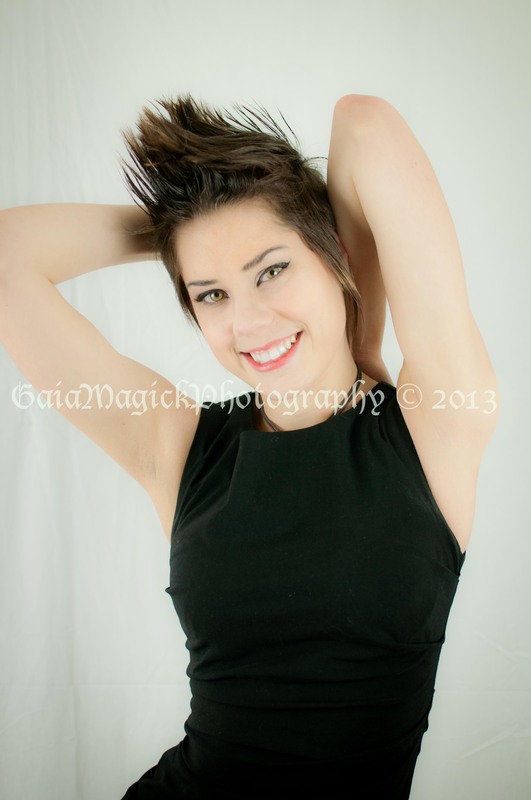 And Alida did her own hair and make up before the session, and i must say she did a beautiful job of both. There were a few poses we wanted to try at a later date with a bathing suit and hopefully on a beach with some sunshine: fingers crossed. Once this beauty was in front of the camera she warmed up quickly and was more than ready to try posing and holding those awkward positions while I shot as many angles as I could. 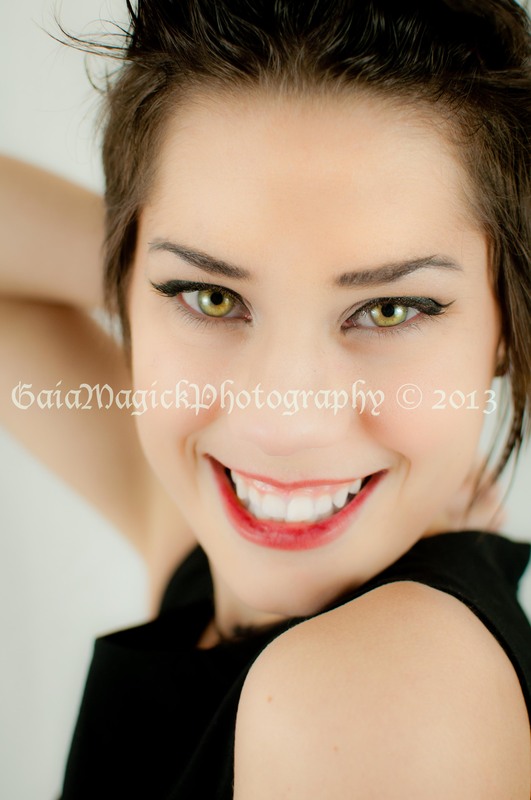 Thanks for being such a good sport Alida, it shows in your images, which are stunning. I hope your mom enjoys the prints you order for her. And your shoes are safe in my office till you come retrieve them! Coming soon are the Princess in the Woods images from my last session. They are dark, filled with movement and beautiful.